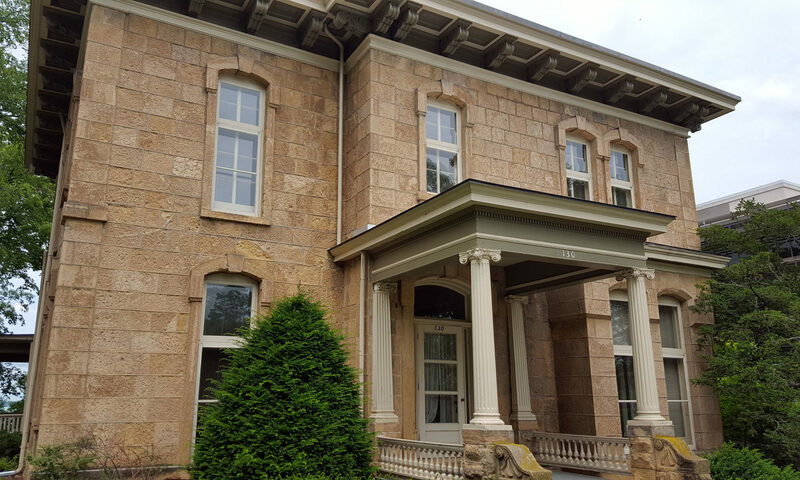 The owners of the Mendota Lake House B&B , Bob Klebba and David Waugh, plan to repurpose this historic home at 130 E. Gilman Street in downtown Madison into an 8-room Inn and boutique hotel. Included will be a first floor neighborhood cafe with limited hours. Stay tuned!